The practical yellow Casual Backpack is a Practical Travel Backpack with vivid colors. This practical travel backpack is favored by children because of its bright yellow color to attract children's attention. The practical casual backpack has the advantages of lightweight, stylish and beautiful, more space to store and so on. It also has a lot of pockets for storage, and the backpack is closed with a double slider zipper. Its straps can be adjusted to meet the needs of different groups of people. Both sides of the storage bag of net format can store daily items. The color of the practical casual backpack is yellow and black. The material used is PVC, in some places, rubber and satin cloth are used. These materials are shaped by sewing and other processes. Its sizes are 320x240x90mm. 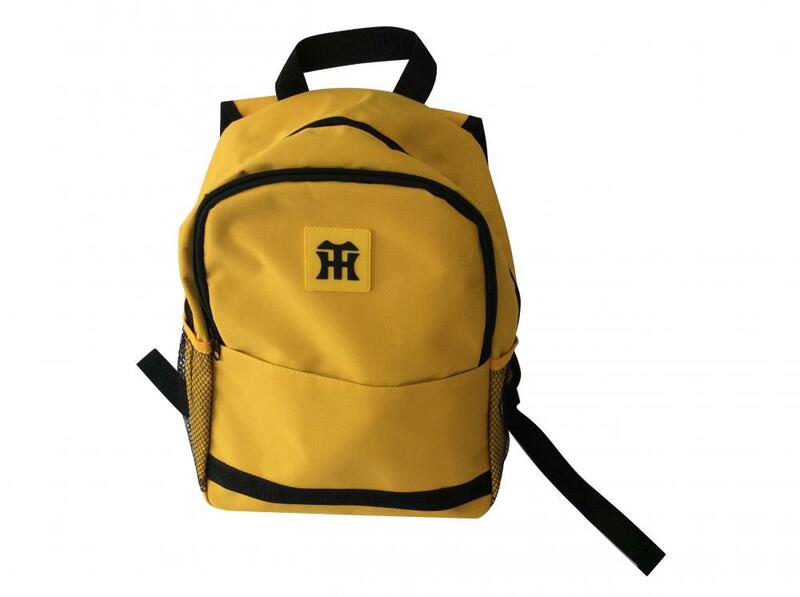 Due to the material, practical yellow casual backpacks still have some precautions, such as easy to scratch, a slight waterproof, should not be exposure, is strictly prohibited near the fire source and so on. Packing method is a single opp bag into the box. The display of this product picture is an OEM service product that we do for our customers. All of the above product sizes can be customized. Triple C International (ShenZhen) Co.,Ltd. was established in 2018. It`s a professional foreign trade company engaged in import and export trade, and carries out business operations such as international trade, cooperative production and intermediary trade. The company mainly provides high-quality OEM-product and ODM-product services for customs in Japan, Southeast Asia, Europe and Unite States, and has a professional technical team that provides hundreds of OEM-product services for dozens of customers, and has dozens of excellent suppliers. The company mainly provides sewing products, plastic products, paper products, wooden products, household products and other OEM services, including handbags, gift boxes, Storage Boxes , stationery boxes, kid toys, Paper Boxes , school supplies, office supplies and other products import and export business. The above product appearance, logo, etc. are all designed by customers, and the infringers must be investigated. Looking for ideal Practical Casual Backpack Manufacturer & supplier ? We have a wide selection at great prices to help you get creative. 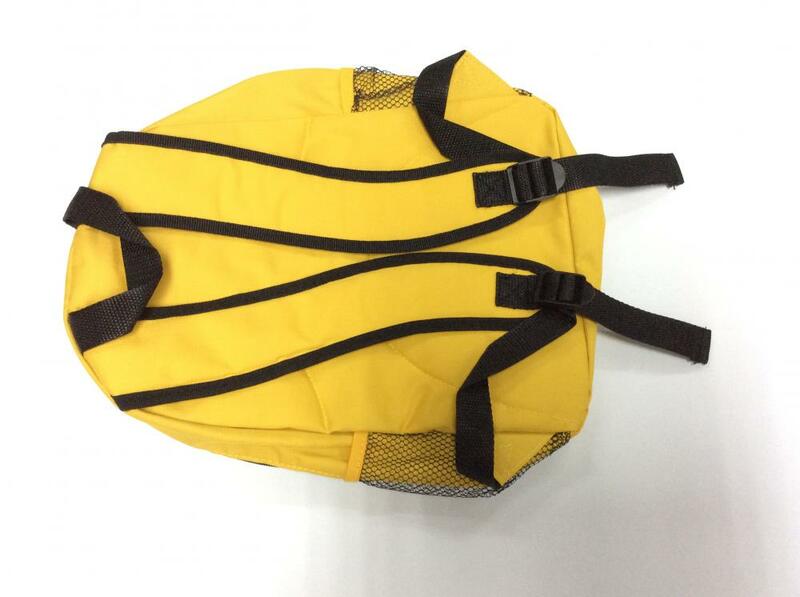 All the Practical Yellow Backpack are quality guaranteed. We are China Origin Factory of Practical Travel Backpack. If you have any question, please feel free to contact us. Copyright © 2019 Triple C International (Shenzhen) Co.,Ltd. All rights reserved.